Empowerment Through STEM: Who Needs Empowerment? 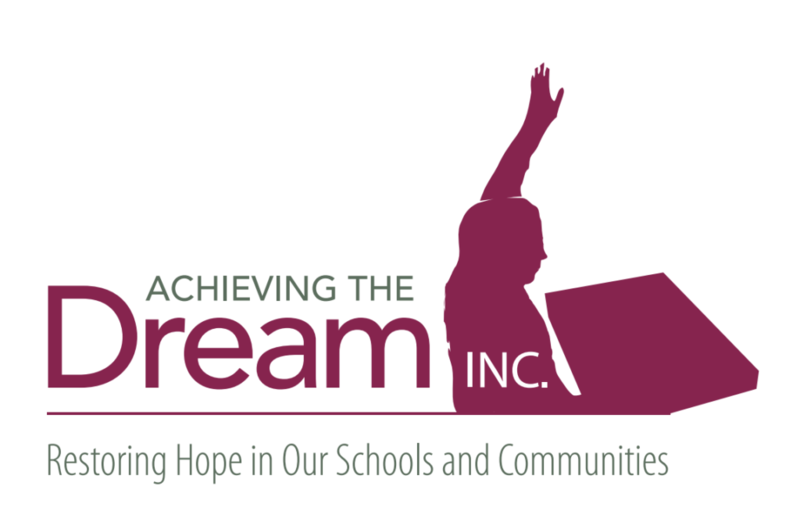 - Achieving The Dream INC.
Empowerment Through STEM: Who Needs Empowerment? Just over a week ago I had the very distinct honor of delivering a keynote presentation to over 60 School Boards in the great state of Illinois. The topic of the presentation was Empowerment Through STEM. The angle that I took as it relates to addressing the topic is one rarely taken, although there is an abundance of research supporting my approach. With that being said, it is important to recognize that research shares with us that women and people of color make up a small number of the adults represented in STEM related jobs. Many school and district officials across the country are eager to fill this gap and have taken very important steps in order to do so. In most, if not all cases their remedy has been to thoroughly examine STEM curriculums in an effort to determine which programming options would prove best in assisting them in meeting the academic goals that have been established for their students. I would however like to offer suggestions as to how to better accomplish the aforementioned goal through an equity lens. First, “our students cannot be what they cannot see.” In instances in which our intent is to gain the interest of our female students, it is important to implement culturally responsive practices. For example, the purchasing of STEM related curriculums is great in that we accomplish the goal of providing our students with exposure to STEM yet doing so is not enough. Research shows that girls are interested in STEM related subjects but feel that they cannot do well in those classes due to stereotypes that are in alignment with statements like, “women in science” as opposed to referring to female experts in the field, as Scientists. The bottom line is that the extent to which our girls and students of color fully engage in the process of learning STEM related concepts, is directly tied to the extent to which they believe that they are intellectually capable of doing so. Ensuring them of this is our role. My recommendation is that classroom instruction begins with teachers providing our girls with outstanding examples of females that have or are currently doing work in the areas of Science, Technology, Engineering and Mathematics. Wherever possible, it is also a good idea to further empower the girls by getting them out of the classrooms and into laboratories etc. where they can see the work being done. My recommendations related to implementing a more culturally responsive approach to empowering African American students is (1) begin by exposing them to examples of adults in STEM related careers that actually look like them and (2) involve them in the process of selecting a Project Based Learning STEM curriculum that focuses on topics that matter to them and their communities.